Very nice. 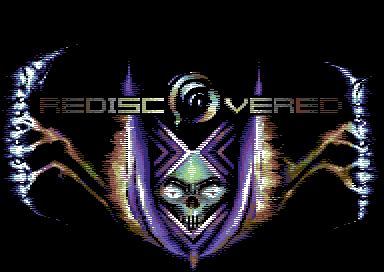 Samar is starting to become one of my favourite C64 groups. Just the "where are you brother? "-part would have been enough for my thumb. rulez added on the 2017-06-25 11:04:00 by w00t! What's up with the disk image? Just contains the Radwar version of International Karate. I don't want to watch the demo on YouTube so any valid disk image around somewhere? @Stingray, hell I don't know what is going with this d64! Someone on csdb i fuking with this release? Use CSDB link instead. Right, thanks ISL, I'll fix the link! As for the demo, nice style indeed! kinda nice but it left me cold. Some cool dreamy screens, few good effects. Style all over this demo!! Great!! Intense atmosphere at some parts! GREAT vibe in this prod and impressive sounds. That last effect is so good. page created in 0.017107 seconds with 15 queries.